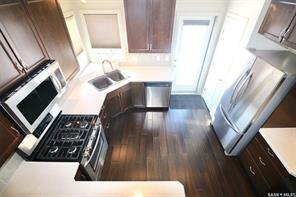 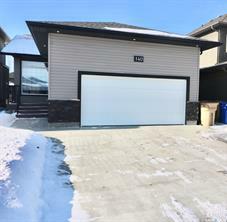 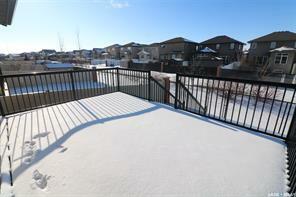 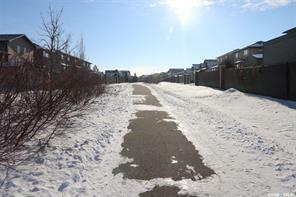 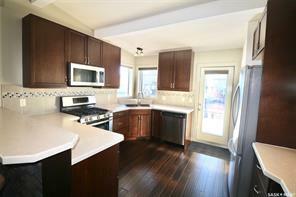 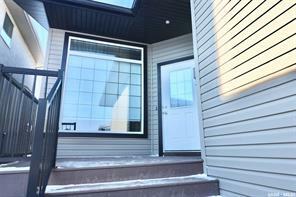 Welcome to 140 Oxbow Crescent located in the family-friendly area of Fairways West. 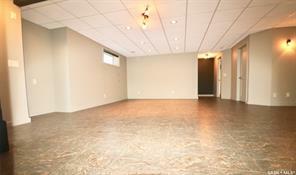 This Crawford build bungalow has been owned by the first owner since it was built. 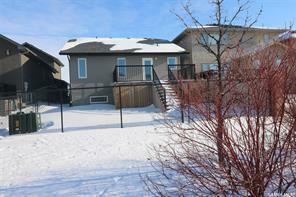 This home backs onto a walking path and is close to many parks and schools within the neighborhood. 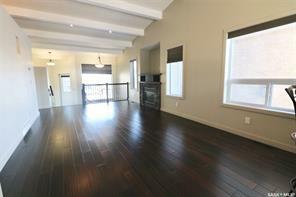 It's beautifully lit by huge windows throughout, which allows the sun to shine through different times of the day. 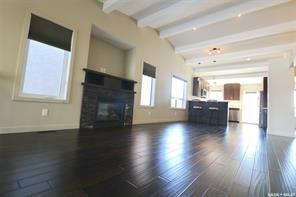 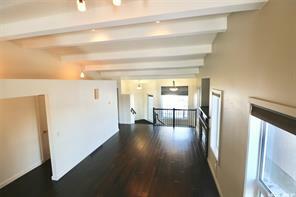 Another pleasing aspect is the high vaulted ceilings with modern beams that flow throughout the house. 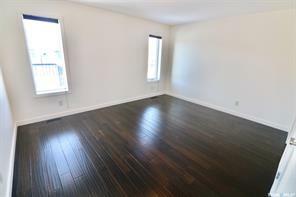 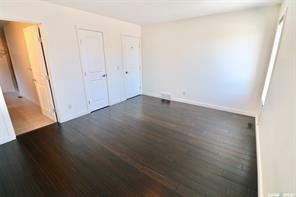 The main floor is complete with bamboo flooring throughout the open-concept living and kitchen area, as well as the 2 main floor bedrooms. 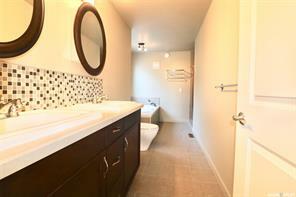 One can also appreciate the rock “backsplash” that is featured on the gas fireplace surround, as well as the back of the kitchen breakfast nook. 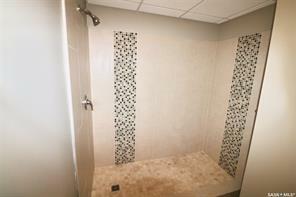 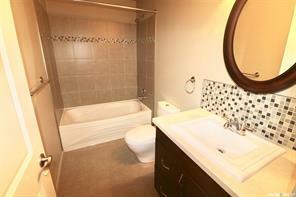 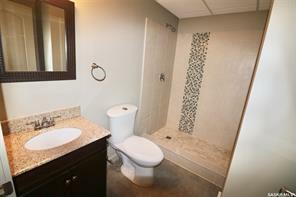 A four-piece main bathroom is completed with tasteful tile work and ceramic tile flooring. 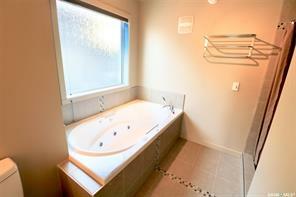 The beautiful master ensuite features a double sink, large soaker jet tub, and a separate stand-alone shower. 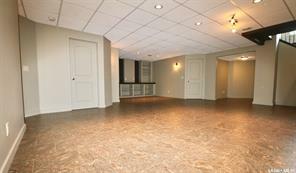 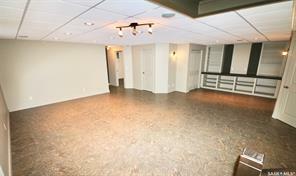 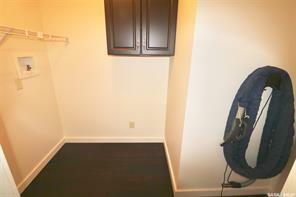 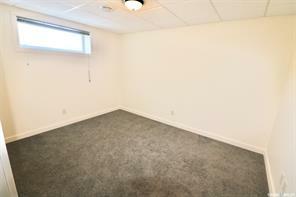 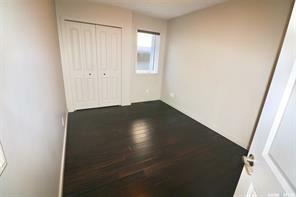 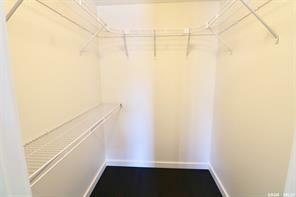 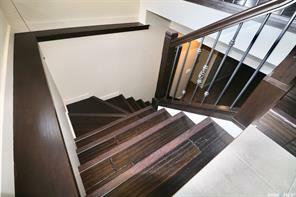 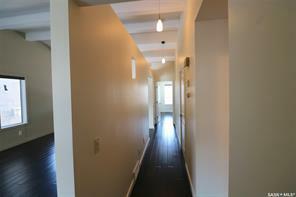 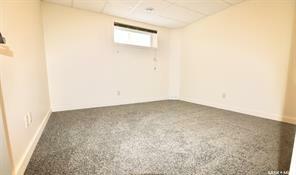 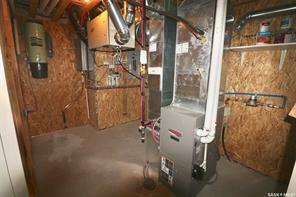 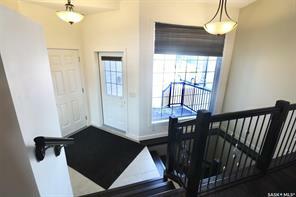 The basement is complete with two additional bedrooms, a three piece bathroom, and a large recreation area. 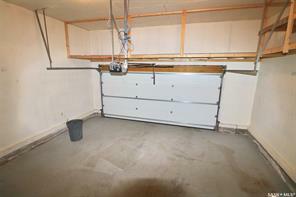 The double attached garage is insulated and heated, which would be ideal for workshop space. 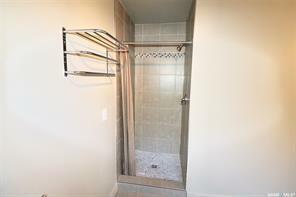 Any additional information regarding this property, or to book your viewing, contact the listing agent today.